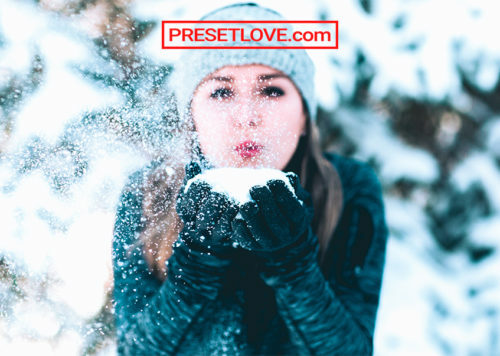 The Frothy Preset was inspired by bustling french café's and warm, frothy drinks. 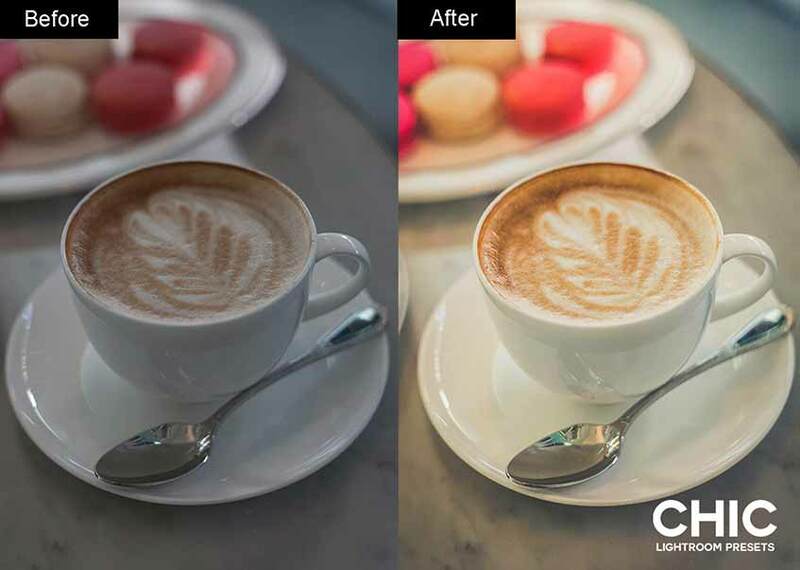 Coffee lovers will rejoice over this unique Lightroom look. 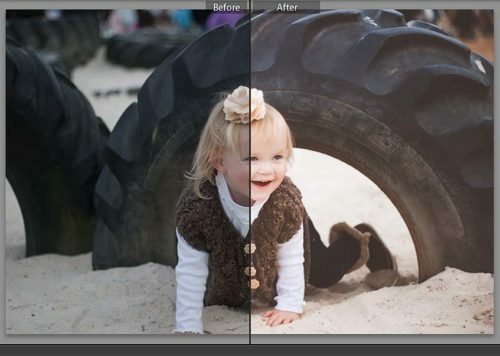 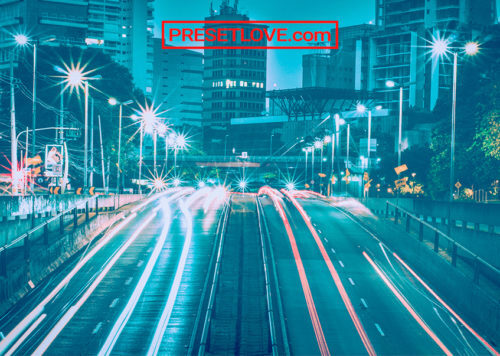 Add vibrance, clarity and warmth with this inviting free preset from Chic Presets.